Errors, mistakes, or whatever you call are an integral part of human lives. We humans learn from the mistakes we make, but learning from others’ mistakes is a much better idea, isn’t it? Well, you would agree that mistakes are quite natural and everyone faces them. Be it design, development, or hosting a website, errors can happen. However, not every mistake is pardonable, and one such is the case with hosting a website. Businesses that have small or fixed budget cannot afford to make mistakes while hosting their website. Reason? Their website is everything to them and a downtime of few seconds or minutes not only cause them suffer business loss, but also hit their online reputation badly. No need to worry, in any case, and read this post to explore 4 costly mistakes to avoid while hosting your website. Many would say it is a common mistake, but it is not. If you ignore reviews, you may end up choosing a hosting company that may not fulfill all your requirements. So, keep this point on your checklist to remember to check online reviews. It will give a better idea about the services offered by the web hosting companies. So, it is better to analyze your requirements and choose a hosting package accordingly. While hosting a website, never ignore restrictions. In many cases, it happens when package sounds too good, and everything looks awesome on the fine print, but in reality, it is not. Today, various web hosting companies are tricky. 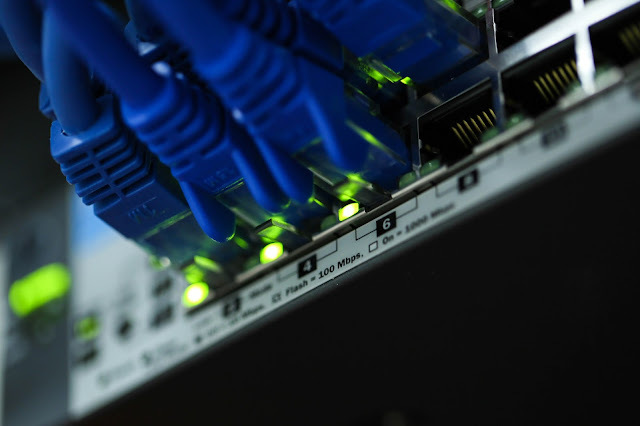 For instance, a web hosting company may initially say “unlimited bandwidth,” when you delve deeper, you find that “unlimited” has come certain conditions to be true. It is crucial for you not to ignore how they serve to their clients. How they react in case of an emergency. Do they provide 24/7 active support through multiple channels, and so on. Do have a list of questions and ask their representative whether face to face or over the telephone. Take a practical approach and test out each contact options. Follow the points mentioned above to avoid mistakes while hosting a website because it’s all about business and you can’t afford to take it casually.